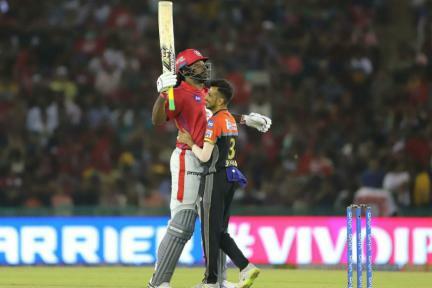 Chris Gayle scored an unbelievable 175 runs from just 66 balls, the highest individual score ever registered in a T20 game. 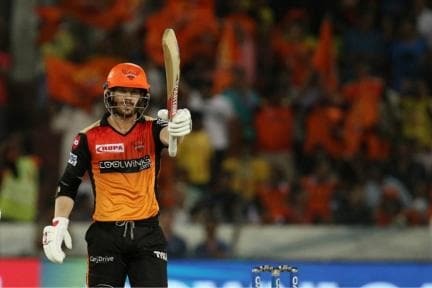 An innings that included a stunning 17 sixes and 13 boundaries. 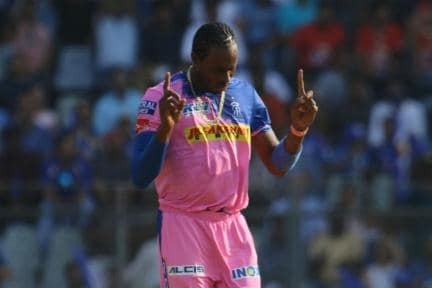 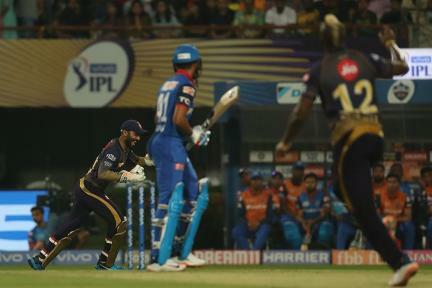 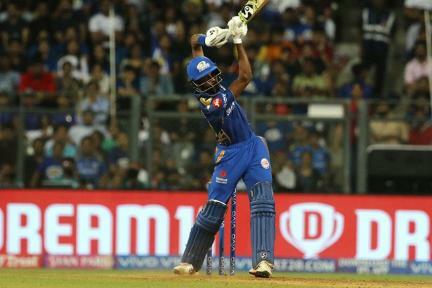 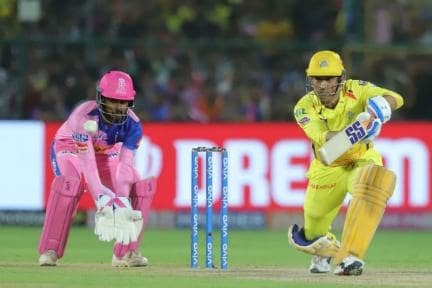 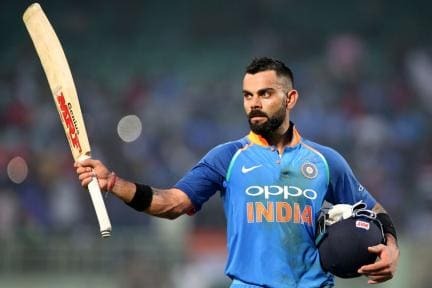 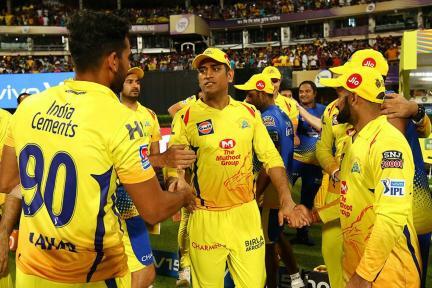 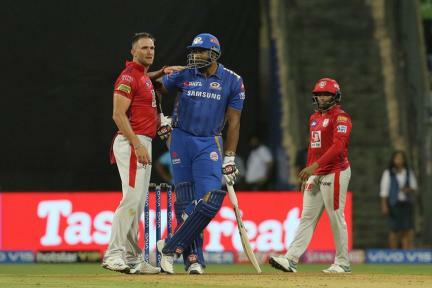 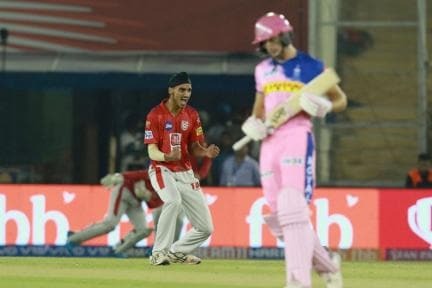 Cricketnext Staff | Tuesday Apr 23, 2019 IPL 2019 | QUIZ: How Closely Are You Following the Tournament?